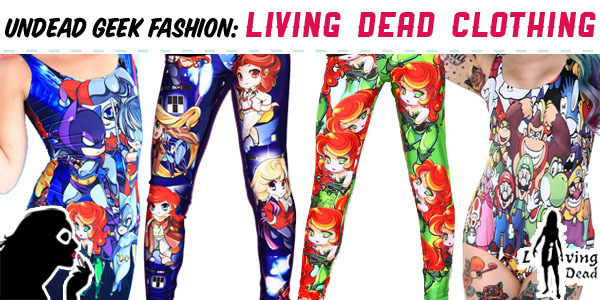 Desperately hoping that you’ll assume it’s part of Marvel’s cinematic universe (look, we have a Stan Lee cameo and everything!) Venom is occasionally fun, but not nearly enough to warrant your time. 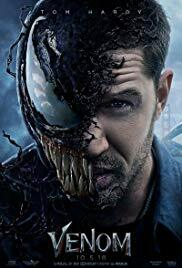 The movie’s best moments are the interactions between Tom Hardy’s Eddie and the “symbiote”, as he discovers the nature of their shared living situation. Sadly these scenes are few and far between, buried in a poorly-written and awkwardly paced mess. It’s somehow apt that a story about an alien symbiotic struggle for a body has become a movie that struggles with self-identity. Initially promoted as Sony’s first R-rated movie, this PG13 release doesn’t quite appear to know what it is and what it wants to do. It’s neither a hero or anti-hero film, neither serious or comedy, and quite schizophrenic even in delivery. It tries to use the two MCU traits I least like (unnecessary humour and SPOILER fighting a version of the protagonist) but that only serves to further emphasise the movie’s failings. 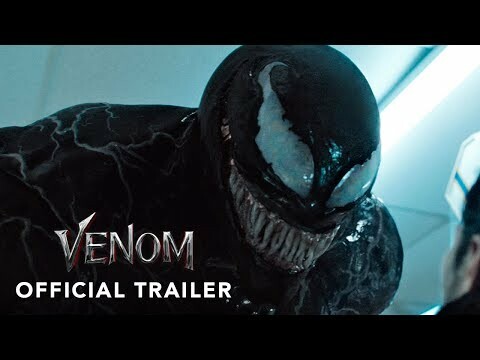 Impressive acting is overshadowed by strange direction (Eddie Brock seems to get stupider the longer the movie goes) and a boring , clichéd bad guy. Toning down the head-biting and adult themes to attract more kids just means us grown-ups won’t be seeing this a second time. It's ok but just barely.